In Fall of 2011, Ivivva — Lulu’s sister brand for young girls — launched the Village Chill Scarf. Originally released at $28, the price quickly jumped to $34, and then was reduced to $32 in summer of 2016. 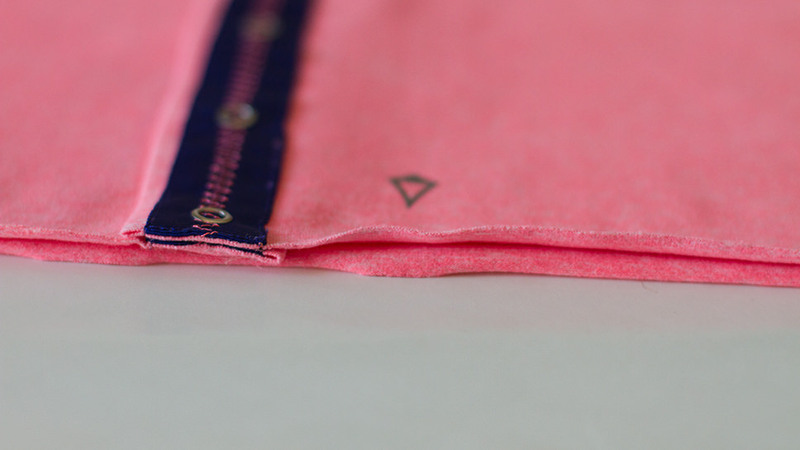 Compared to the Lululemon Vinyasa scarf, which sells for $48, the smaller version is a great buy, considering you’re getting the same material and quality. 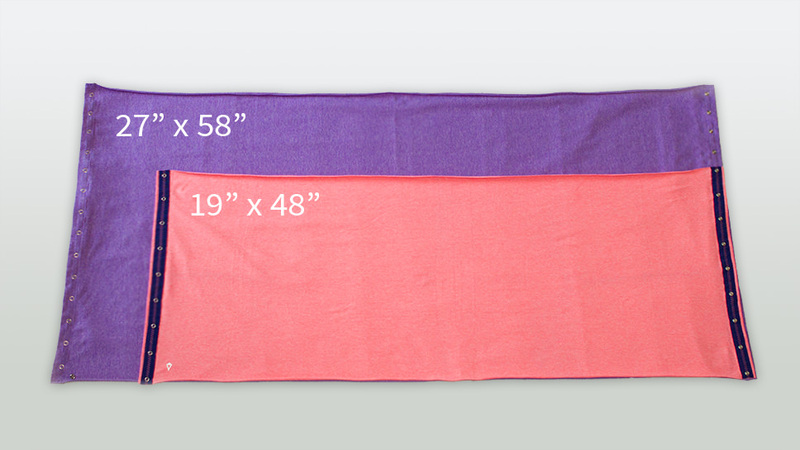 Unfolded, Ivivva’s Village Chill Scarf measures approximately 19” x 48”, and Lululemon’s Vinyasa Scarf measures 27” x 58”. Made of Rulu, the smaller scarves have the same snap buttons, however have unfinished edges like the older style Vinyasas. The Chill scarves are still big enough to be worn by women in pretty much all the same styles as Vinyasas. They're a great, less expensive alternative for summer months since there’s less material. Ivivva Chill scarves are occasionally marked down to $19 on Ivivva's “We Made Too Much” section.